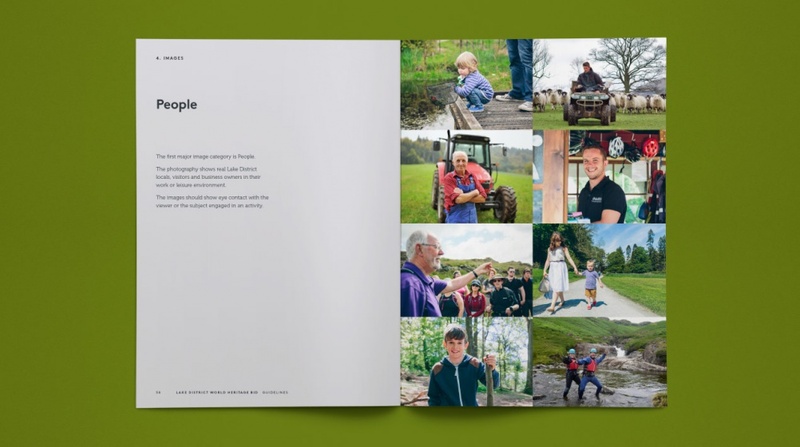 Uniform has developed a brand campaign to support the Lake District’s bid to become a UNESCO World Heritage site. 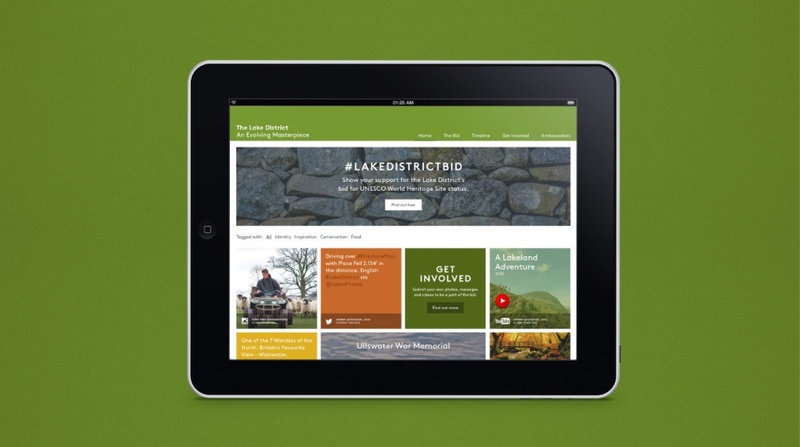 The bid will be submitted in January 2016, and Uniform says that to be successful the Lake District National Park Partnership identified the need to ensure local support between now and the submission date. 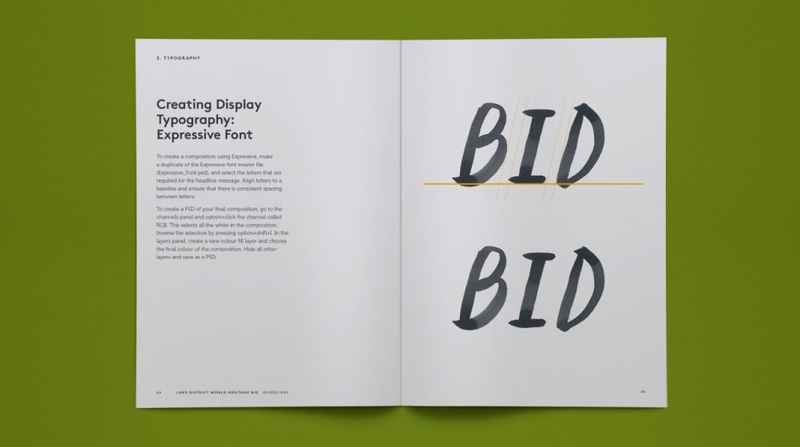 The consultancy says it is basing its campaign around the positioning of “an evolving masterpiece”, and has developed a website focused on user-generated content.